Grassroots Brilliance > Victory in Durban! Across the United States—from Flint, Michigan to Richmond, CA—low-income communities of color have become sacrifice zones for air pollution, water pollution, and toxic hazards. This is also the case in South Africa, where our partner the South Durban Community Environmental Alliance (SDCEA) has been fighting for decades. This past August, SDCEA won a huge battle with Transnet, the rail transport company, in a bid to expand the port of Durban, the largest port on the African continent. The expansion would displace tens of thousands of South Durban residents, including many fisherfolk. It would also endanger the health of many people, including children, who already contend with toxic emissions in the air, water and land—and, as a result, suffer from high rates of cancer and asthma. SDCEA successfully halted the port project until 2032. It’s a huge victory for environmental justice advocates everywhere. But SDCEA isn’t resting just yet. Whole neighborhoods in south Durban where SDCEA works are situated right up against over a hundred “smokestack industries”—oil and gas refineries, chemical companies and paper mills. “(The expansion) would cause the biggest social upheaval since apartheid,” says Desmond D’sa, chairperson of SDCEA and one of South Africa’s leading environmental activists. Desmond’s own family was part of the forced migration the apartheid government carried out in this area when the emerging industrial economy needed to create a pool of cheap labor. 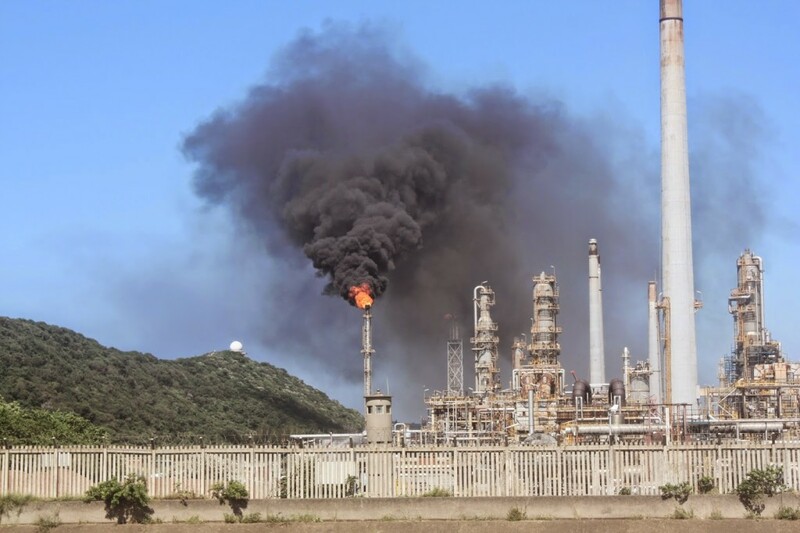 SDCEA, a Thousand Currents partner since 2009, has been instrumental in reducing the toxic releases of refineries in South Durban. For over two decades, SDCEA has been working with community members—especially women and youth—to take action against oil spills, industrial accidents, and illegal dumping of toxic wastes. When Desmond came to the Bay Area to share SDCEA’s learnings and strategies, he noted the similarities of what was happening in south Durban and locally here in Richmond, where low-income communities of color also live in the shadows of polluting industry— namely the Chevron refinery. “We highlight the victories that SDCEA has had to build bridges with communities here in the Bay Area and beyond. We are all fighting the same fight,” said Rajasvini Bhansali, Thousand Currents Executive Director. 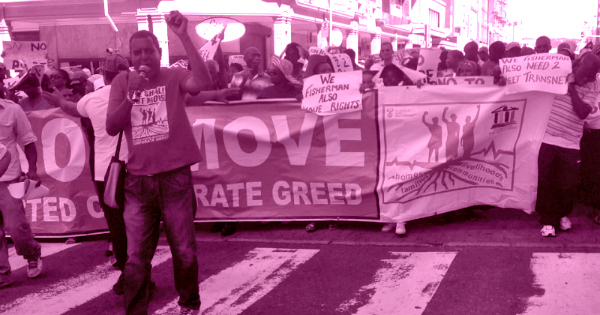 The fight in south Durban is far from over. The port expansion project is just one of many struggles SDCEA has faced. 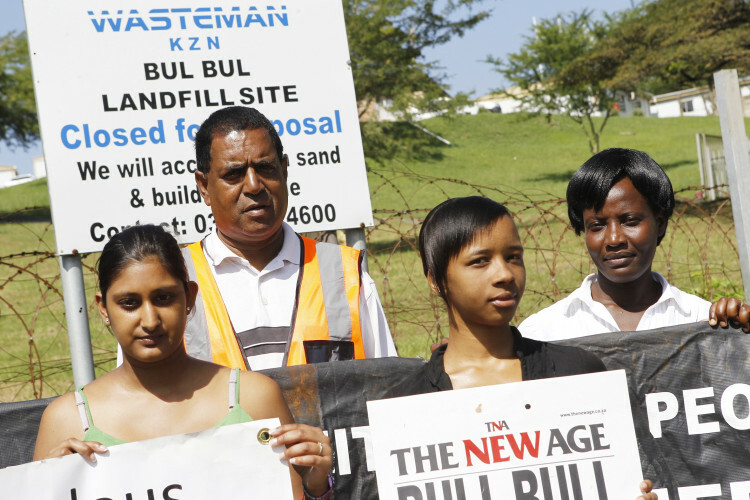 In 2011, SDCEA was victorious in shutting down the Bulbul Drive landfill, one of the area’s largest for hazardous waste. In honor of that victory, Desmond was awarded 2014’s Goldman Environmental Prize for Africa. Desmond and his team at SDCEA are tireless in their pursuit of justice. Desmond himself has paid a high price for his work. In 2011 his home was firebombed, landing him and his daughter in the hospital. Our long-term and flexible funding to SDCEA—with your support—means that they can continue to build from one year to the next and continue to confront entrenched power. From encouraging young people to become activists—to proving the links between pollution and leukemia in the community and shutting down toxic waste dumps—to fighting for fairer policies on global stages, SDCEA sets the bar for environmental justice organizing.